Soundview Executive Book Summaries® publishes summaries of the best business books of each year on management issues including change management, managing people, crisis management, managing a virtual workforce, project management and more. Browse our extensive collection of management book summaries to solve your most difficult issues. 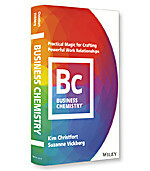 Business Chemistry will help you grasp where others are coming from, appreciate the value they bring, and determine what they need in order to excel. Investors reward and pay a premium for innovation. The authors present a framework for capturing this ‘innovation premium’ based on five areas: strategy, process, innovation resources, organizational structures, and innovative learning cultures. Pollard, head of the ServiceMaster Company, offers a glimpse at how ServiceMaster has grown into a $3 billion firm. 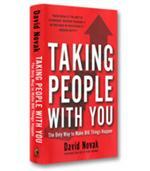 The secret: treating employees at all levels with the respect they deserve. 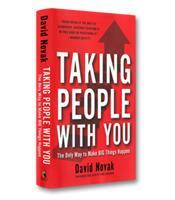 The best book yet on the "socially responsible" company. You've heard about the "learning organization." Here's the most useful look at the subject yet. Tobin offers practical ways for you to keep skills polished and ideas fresh in your organization.